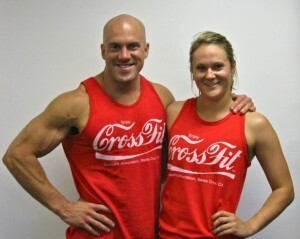 “Enjoy CrossFit Amundson” now available in Men’s and Women’s Tank-Tops! Attention Athletes! Next Thursday, September 4, 2012, instead of running the stairs, all training will be conducted at the Harbor Beach near the Crows Nest in Santa Cruz. Recommended parking is inside the Crows Nest parking lot or along East Cliff Drive. Class times are the same as normal. Following our evening workout, we will be having “Taco Thursday” with food and adult beverage provided by Cafe El Palomar from 7:30 PM until 9:00 PM. Bring your family and friends!